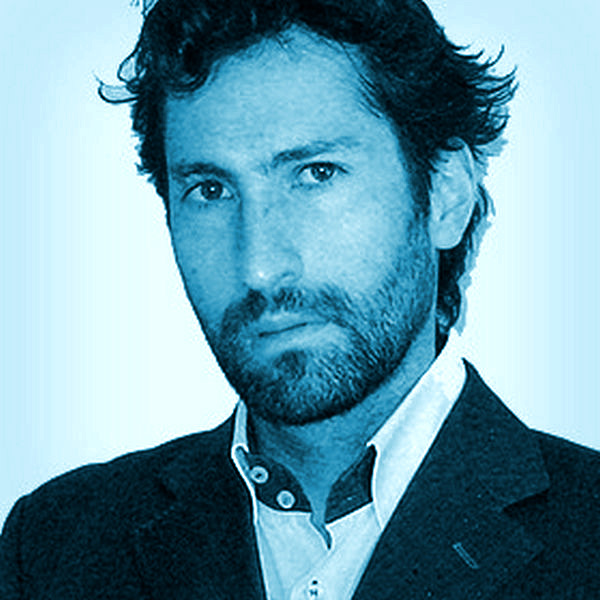 Simone Aliprandi is an Italian attorney-at-law and researcher who is constantly engaged in writing, teaching and consulting in the field of copyright and ICT law. He has an additional degree in Public Administration Science and he holds a Ph.D. in Information Society at the Bicocca University of Milan. He founded and still coordinates the Copyleft-Italia.it project and has published several books devoted to openculture and copyleft. He also collaborates as a legal consultant with Array (http://www.arraylaw.eu).